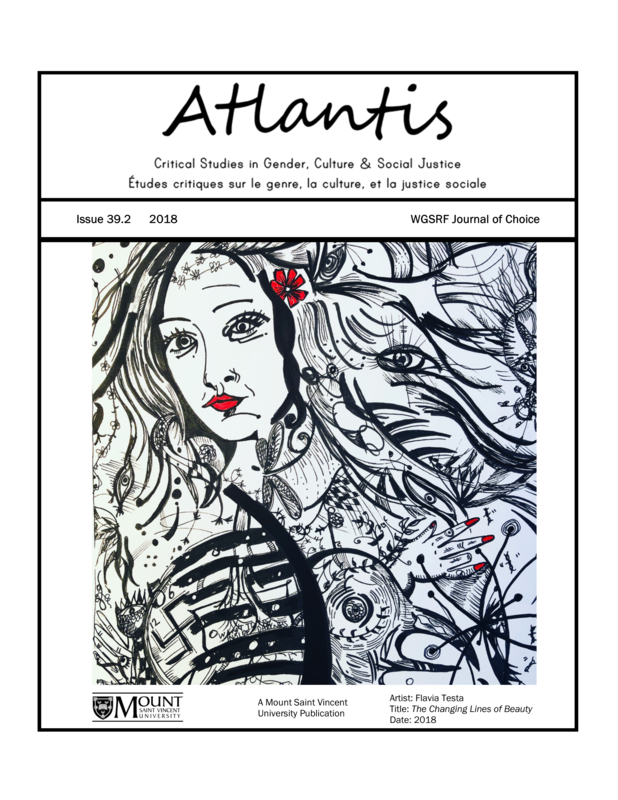 Une brève critique du livre d’Allison Hargreaves, Violence Against Indigenous Women: Literature, Activism, Resistance (la violence à l’encontre de femmes autochtones : littérature, activisme et résistance). Christine Lorre-Johnston is a Senior Lecturer in the English Department at University Sorbonne Nouvelle in Paris, where she teaches literature in English and American studies. Her research is in postcolonial literature and theory, focusing on the work of contemporary Canadian, as well as New Zealand and Australian novelists and short story writers. She has co-authored The Mind's Eye: Alice Munro's Dance of the Happy Shades (Fahrenheit, 2015), and co-edited Place and Space in Alice Munro's Short Fiction: A Book with Maps in It (Camden House, 2018). She is editor of Commonwealth Essays and Studies and writes the Canadian books section for The Year's Work in English Studies.